Candles have always been a beautiful way to add some ambience and create atmosphere when needed, this one is a little different. Of course it still provides beautiful candlelight but it also does something else very cool! 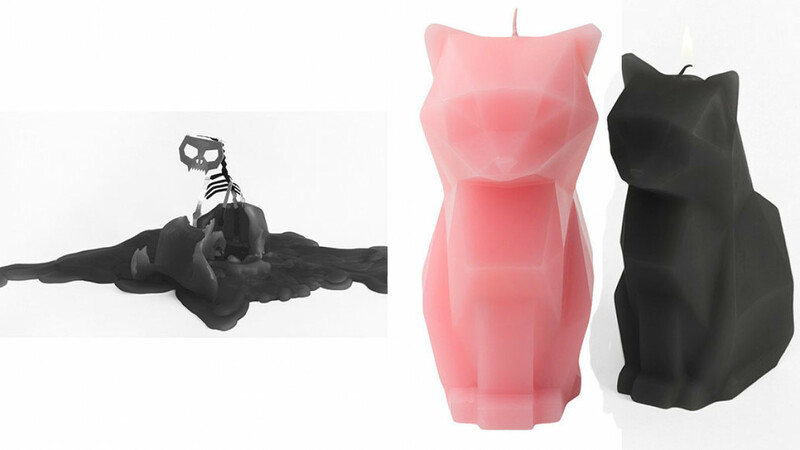 This candle comes in the shape of a cat and as it melts it's skeleton is revealed for all to see. 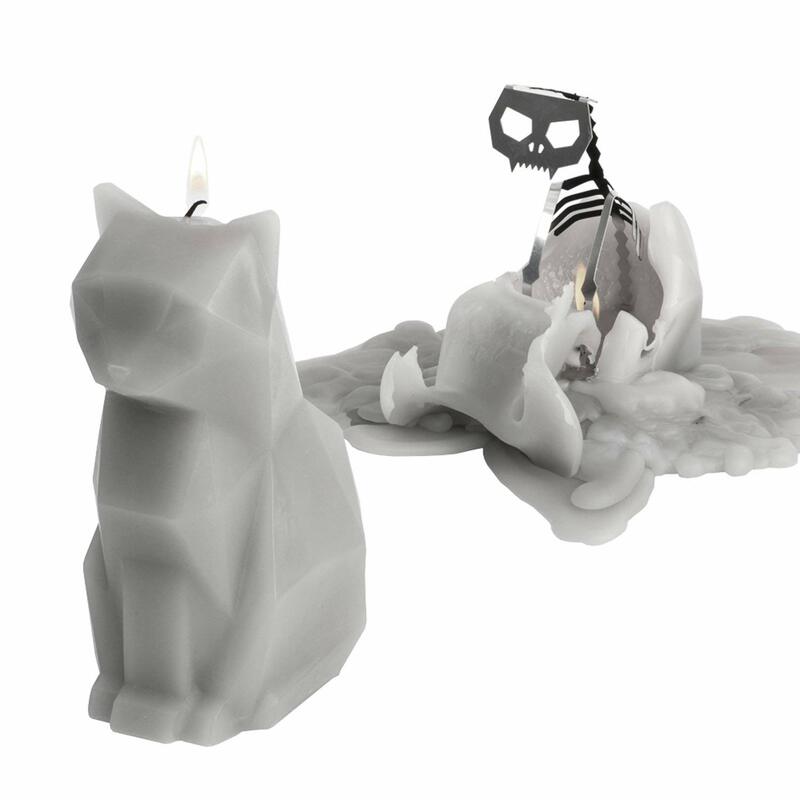 A great idea as a Halloween candle or just as something different and interesting to attract attention. A very cool and unique gift idea for any candle lover or anyone who appreciates unique novelty items. It is 6.7 inches high with a total burn time of 20 hours and comes in a cute gift box.